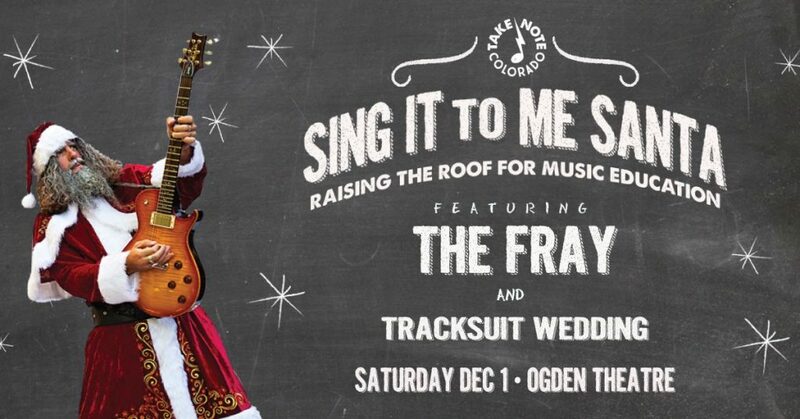 Now in it’s 5th year, Sing It To Me Santa in an AEG event that benefits music education in Colorado. Previous headliners have included Michael Franti, Big Head Todd, Billy Nershi (String Cheese Incident,) The Record Company and more. The event takes place at the Ogden Theatre with tickets available on axs.com. Subscribe to our newsletter to hear about new songs, video and tours first!